Creativity engages your mind and stops the worry and constant stream of negativity that may overwhelm most everyone from time to time. Being in an active creative mood helps us to stay positive longer. And when we are positive it spills over to other people around you. It is that simple. So hangout with positive people and engage your own creativity. This will be a great start. 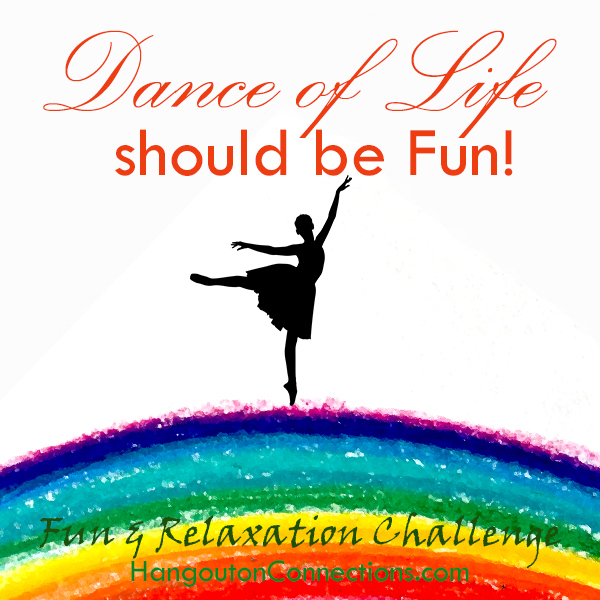 Yes, I am in for the Fun & Relaxation Challenge!